When I was a child, growing up in Berkeley, my mother was in group therapy with Joan Baez's sister, Mimi Farina. 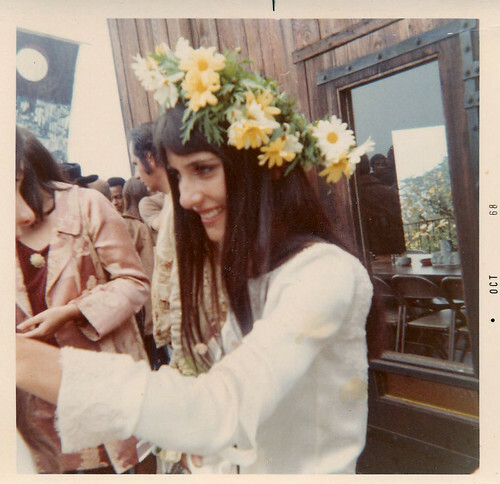 In 1968 Mimi Farina remarried at Big Sur, in California. The groom was Milan Melvin. 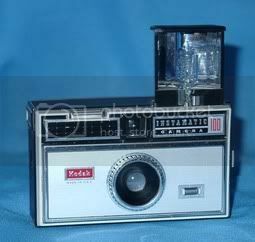 These are the photos I took with my Kodak Instamatic camera. After the wedding there was a Folk Music Festival. The next year, 1969, the festival was made into a documentary film Celebration at Big Sur. Joan Baez wrote and sang Sweet Sir Galahad for the wedding. These photos were taken with a Kodak Instamatic camera that looked a lot like this. breathtakingly beautiful. thank you so much for sharing!